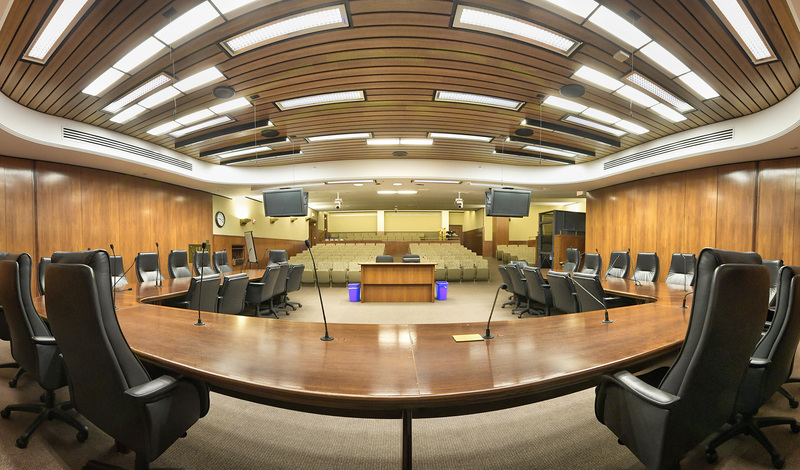 The omnibus E-12 education policy bill, HF1711, is a compilation of 25 bills sponsored by DFL lawmakers, 10 bills sponsored by Republican lawmakers, provisions from Gov. 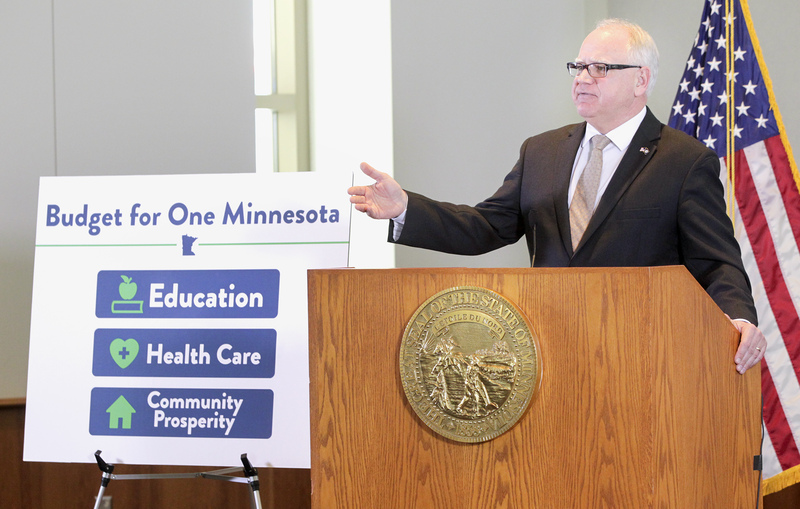 Tim Walz’s education policy proposal and a handful of amendments. It was approved as amended by the House Education Policy Committee Thursday and now heads to the House Ways and Means Committee. 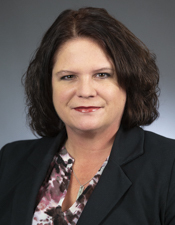 Listing the components of bill, Rep. Cheryl Youakim (DFL-Hopkins), the committee chair and bill sponsor, explained that her goal was to find balance. “Not everyone is going to love everything in this bill, but I’m sure everyone can find something they will like,” she said. Prior to approval, the committee took up several amendments, including one proposed by Rep. Glenn Gruenhagen (R-Glencoe) that would have created a legislative working group to review special education delivery and costs. Gruenhagen said his motivation is to better understand why the United States has a higher percentage of children who are diagnosed with, and medically treated for, mental illness than other countries. While the amendment was not adopted, Youakim said she appreciated the intent, and supported a comprehensive approach to looking into the topic of special education delivery and costs. 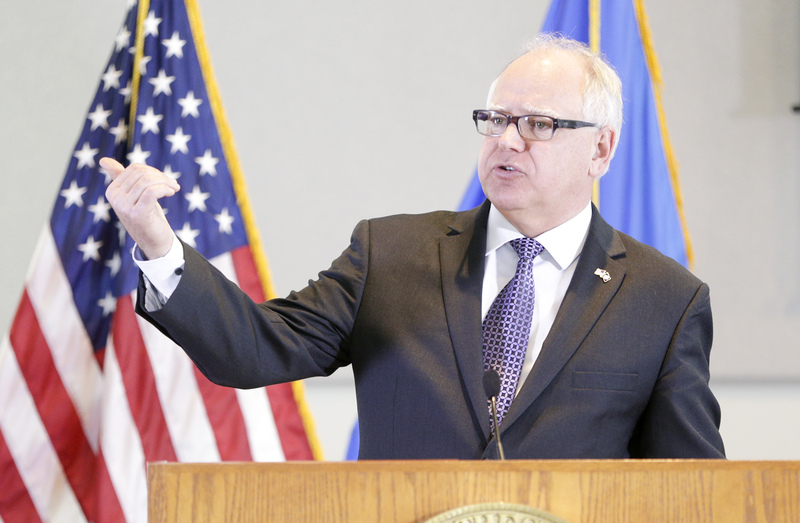 She also alluded to an initiative of Walz’s that will likely be addressing it. Rep. Sondra Erickson (R-Princeton) recognized that there were “many good policies” in the proposal but expressed disappointment over provisions that would “start to gut” the tiered licensure system that had been developed, enacted and implemented under her leadership as the previous committee chair. Rep. Peggy Bennett (R-Albert Lea) also opposes the bill, sharing similar remarks regarding the proposed changes to the teacher licensure system, as well as concerns over additional mandates placed on schools and districts. However, she added that she appreciated the “friendly atmosphere” of the committee this session and the open dialog.